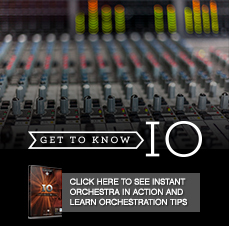 Your own “Instant Orchestra” – just add imagination! 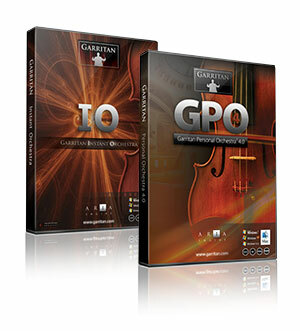 Instant Orchestra vs Personal Orchestra? Download today for only $179.95!